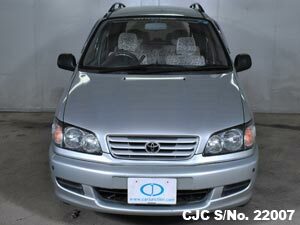 Car Junction is offering top quality with low price Japanese Used Toyota Cresta 1998 available for sale in Tanzania . 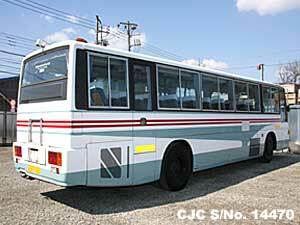 This used Toyota Cresta 2000cc in Pearl colour available in dominant condition. 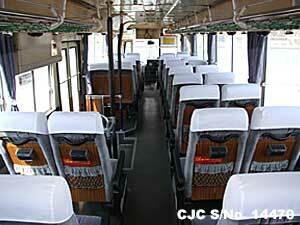 For more detail about used Toyota Cresta, please contact us! Car Junction Exporter offers low price Japanese Used Toyota Vitz Yaris 1999 available for sale in Tanzania. This used Toyota Vitz Yaris 1000cc in Green colour available in good condition. For more detail about used Toyota Vitz Yaris, please contact us! Extras: Air Conditioning, Power Steering, Power Window, Power Mirror, Anti Brake System, Central Locking, Alloy Wheels, Dual AirBags and much more. 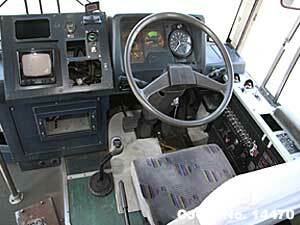 Extras: Air Conditioning, Power Steering, Power Window, Power Mirror, Anti Brake System, Central Locking, Dual AirBags and much more. Extras: Air Conditioning, Power Steering, Power Window, Power Mirror, Anti Brake System, Central Locking, Dual AirBags, Alloy Wheels and much more. 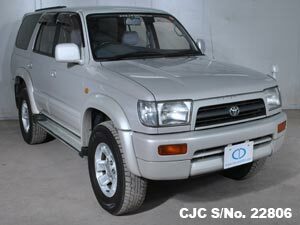 Car Junction Co Ltd is offering excellent Japanese Used Toyota Ipsum 1997 available for sale in Tanzania. 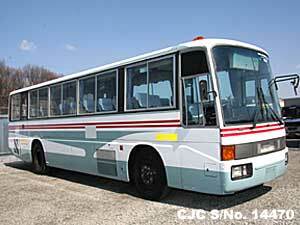 This used Toyota Ipsum 2000cc in Silver colour available in good condition. 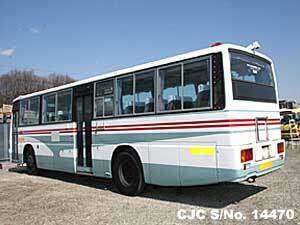 For more detail about used Toyota Ipsum, please contact us! 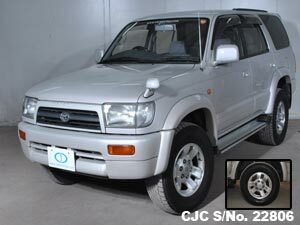 Car Junction Co Ltd is offering best Japanese Used Honda CRV 2003 available for sale in Tanzania. This used Honda CRV 2000cc in Black colour available in outstanding condition. For more detail about used Honda CRV, please contact us! 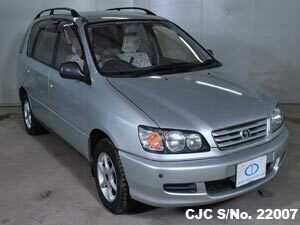 Car Junction Co Ltd is offering best excellent Japanese Used Toyota Harrier 2001 available for sale in Tanzania. 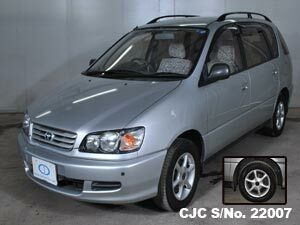 This used Toyota Harrier 3000cc in Silver 2 Tone colour available in marvelous condition. For more detail about used Toyota Harrier, please contact us! 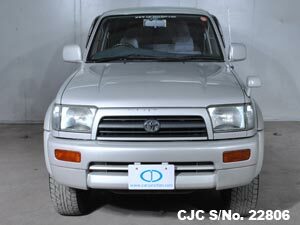 Car Junction Co Ltd is offering best quality Japanese Used Toyota Cresta 1998 available for sale in Tanzania. 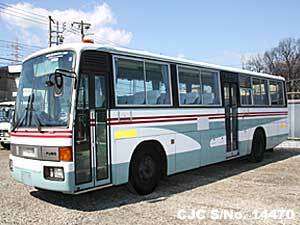 This used Toyota Cresta 2000cc in Pearl colour available in outstanding condition. Please visit our yard in Dar-es-Salaam, Tanzania. 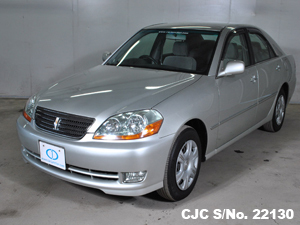 Car Junction offers Japanese used Toyota Mark II 2002 for sale in Tanzania. 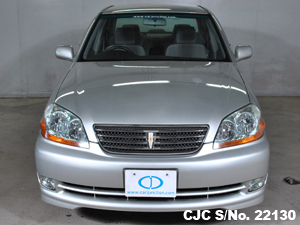 This used Toyota Mark II 2000cc in Pearl 2 Tone colour available in excellent condition. 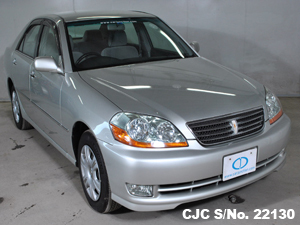 For more detail about used Toyota Mark II, please contact us!